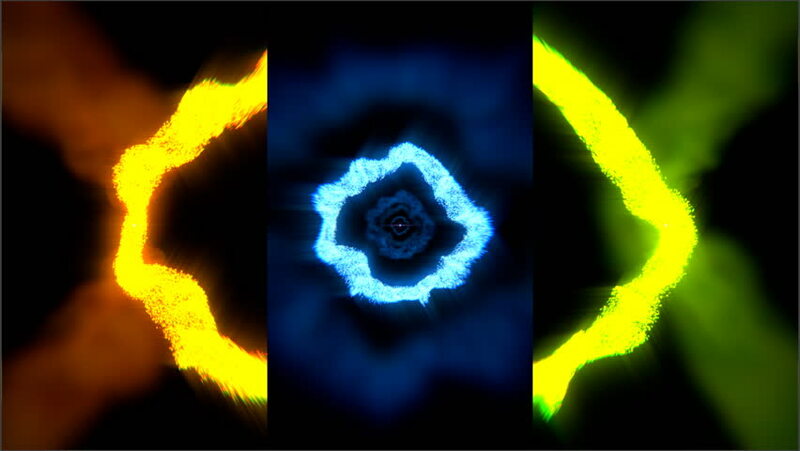 Particles triptihon (three clips put together) 3D animation. Rendered in HD. Feel free to check my portfolio for more HD clips! hd00:10Flowers from their nature to a acity park.A nice landspcape for relaxing.